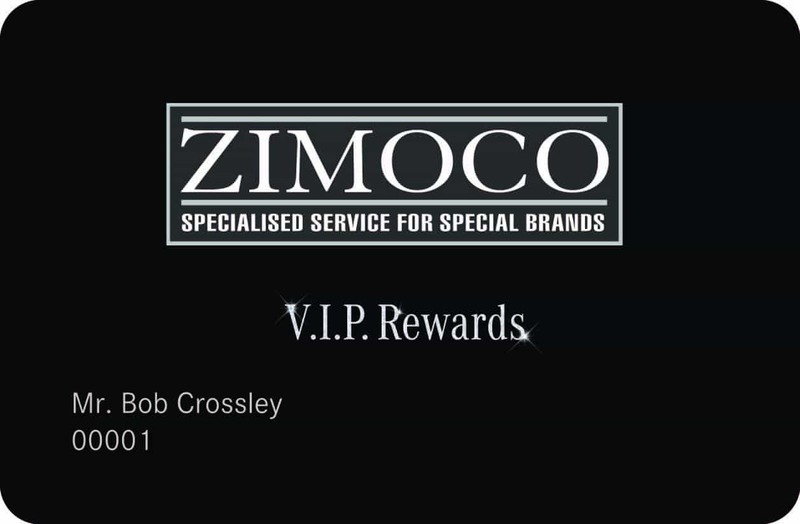 ZIMOCO offers you an attractive V.I.P programme whereby you accumulate “Stars” every time you spend money with ZIMOCO. 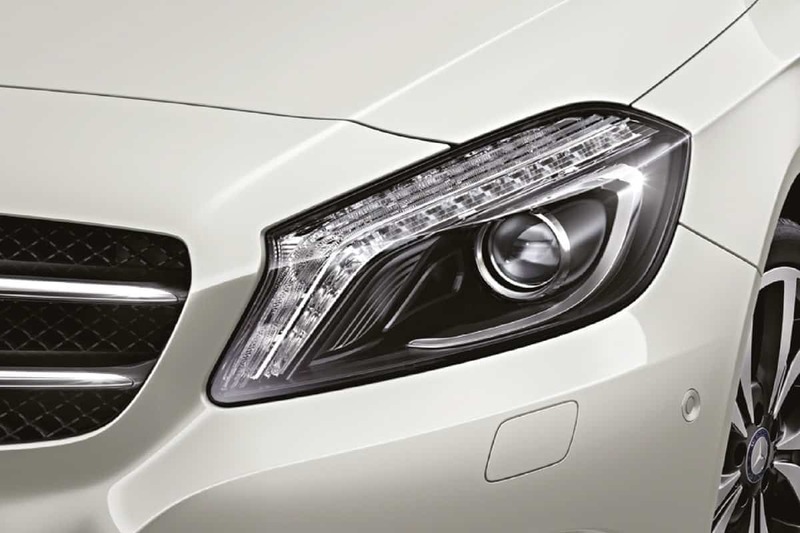 For every $50 you spend at ZIMOCO workshops or the ZIMOCO Body Repair Centre, you earn a star. In order to qualify, and be part of the ZIMOCO V.I.P Rewards programme you must spend at least $500 with ZIMOCO during the course of a calendar year. This can be across all your vehicles. Please note that for monies spent at ZIMOCO Body Repair Centre will need to be authorized for points. 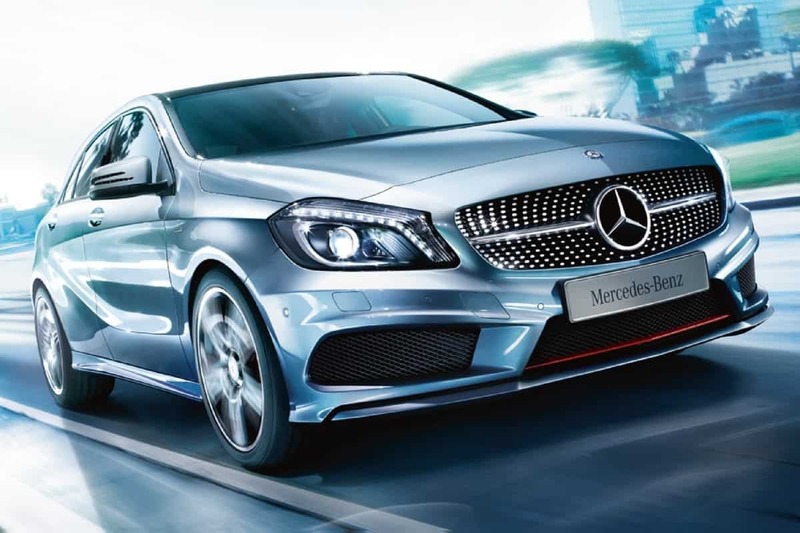 How to Redeem Your "Stars"
Once you have accumulated sufficient stars, you may redeem them for qualifying merchandise at our Borrowdale showroom. 1. You can join the V.I.P Programme by applying for a ZIMOCO V.I.P card and you will be issued a Card which can be used to earn stars on the same V.I.P Account. If you apply to register with us you accept these terms and conditions. We may refuse an application to join the V.I.P Programme for any reason at our sole discretion including (but not limited to) risk of reputational damage to us, any reasonable suspicion of previous criminal activity or any previous history of verbal or physical abuse to ZIMOCO staff. 2. To register for the V.I.P Programme you will need to complete an application form. A V.I.PAccount will be created in your name to record stars to be earned or redeemed by you. You must be 18 years of age or over to join the V.I.P Programme. 3. Your V.I.P card is issued to you but remains the property of ZIMOCO. You must return your card to us on request or destroy it if we so reasonably request. You are responsible for the security of your Card and for the transactions and/or redemption of stars made using your Card. If you lose your Card or think an unauthorised person has become aware of any security code, password or Card number you should promptly contact the nearest ZIMOCO branch. 4. Your Card can be used to earn stars at ZIMOCO. Details as to how stars can be collected and redeemed appear below. Stars will expire if unused for a period of 1 year; however your V.I.P Account and Card will remain valid. 5. Stars are personal to you and cannot be transferred to anybody else. They may only be redeemed and earned in accordance with these terms. 7. The V.I.P Programme is only for consumer use. The Card cannot be used for any transaction where the beneficiary is a business entity or for any other commercial purposes. 8. If you materially breach these terms, and where such breach can be remedied, if you do not remedy the breach within 30 days of a written notice of the breach from ZIMOCO or if ZIMOCO reasonably believes that you have breached these terms and/or abused the V.I.P Programme, your Card may be terminated, any stars earned but not redeemed may be cancelled and your V.I.P account closed without prior notice. ZIMOCO reserves the right to take any action deemed necessary where a Cardholder is found to have abused the V.I.P Programme. 9. In addition to the above, ZIMOCO reserves the right to (i) stop issuing Cards at any time if we decide to terminate the V.I.P Programme; (ii) to alter or amend the terms and conditions of operation of the Card and/or the V.I.P Programme by publishing notices on our website www.zimoco.co.zw and/or (iii) withdraw or cancel the Card and/or the stars (including but not limited to the redemption and issue of such) and/or Account or reasonable notice to you by letter, email or publishing such notice on our website at www.zimoco.co.zw. 10. The V.I.P Programme is operated and promoted by Isoquant Investments (Private) Limited t/a ZIMOCO, 24 Douglas Road, Harare Tel +263 4754303. 11. You must spend at least $50 in a single transaction for the transaction to qualify for stars. Then 1 star will be awarded for every $50 spent. This can be altered at the discretion of ZIMOCO. 12. ZIMOCO reserves the right to offer bonus stars on certain products or promotions as selected by us from time to time and in our sole discretion. 13. Stars will be added to your V.I.P Programme upon presentation of card and full payment of service or parts invoice within 7 days of the date of the invoice at our Headoffice 24 Douglas Road, Workington, except in the circumstances of system failure when it is expected that stars will be loaded within 24 hours. Stars cannot be redeemed until added to your V.I.P Account. 14. Stars can only be redeemed by the customer for the purchase of merchandise or any promotions that can be taken up by redemption of stars. We reserve the right to vary the redemption value at any time. 15. All redemption requests are subject to availability of merchandise. If the relevant products are exchanged for other products, the stars awarded would be adjusted upwards or downwards depending on whether the exchange is for a higher or lower value item.